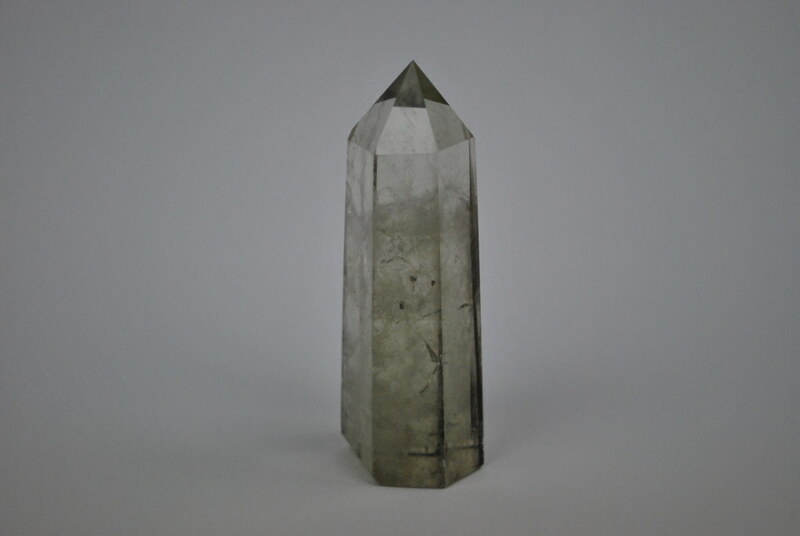 Smoky quartz is a very protective and grounding stone. It brings physical and psychic protection. It is also an excellent stone for protection from negative energy, as It removes negativity and negative energy of any kind and transforms them to positive energy. 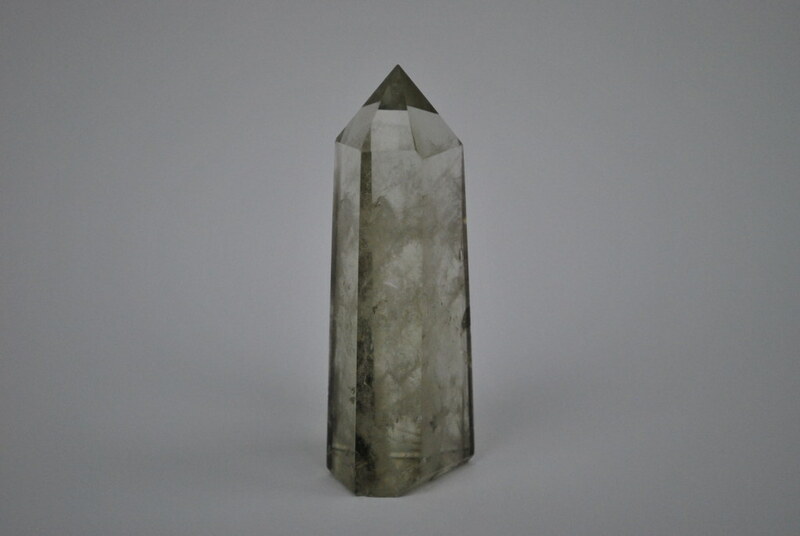 In the psychic and spiritual realms, smoky quartz centers one during meditation, and can provide a grounded link between the physical and higher selves, helping to uncover subconscious wisdom. 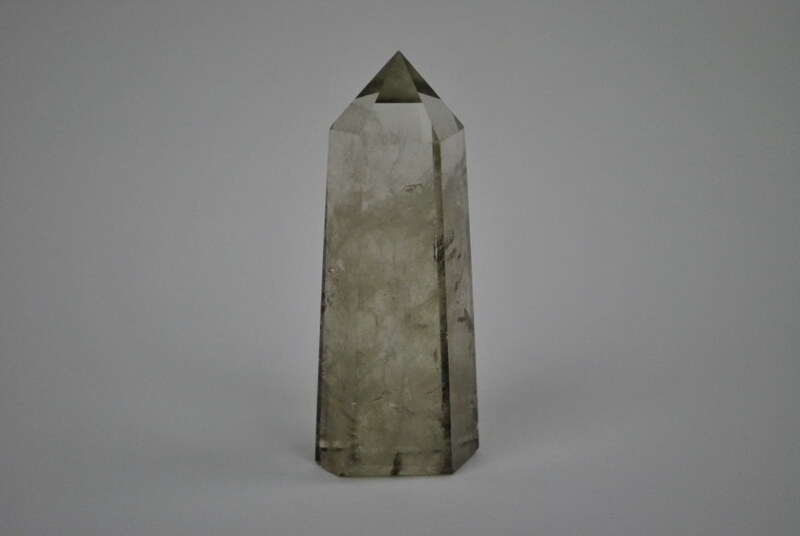 Using smoky quartz during meditation enables you to reach higher states of consciousness. Smoky quartz also stimulates kundalini.